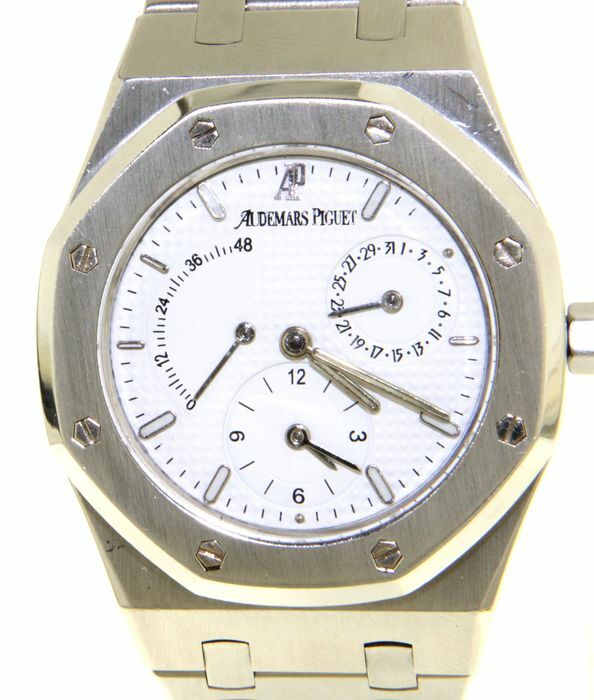 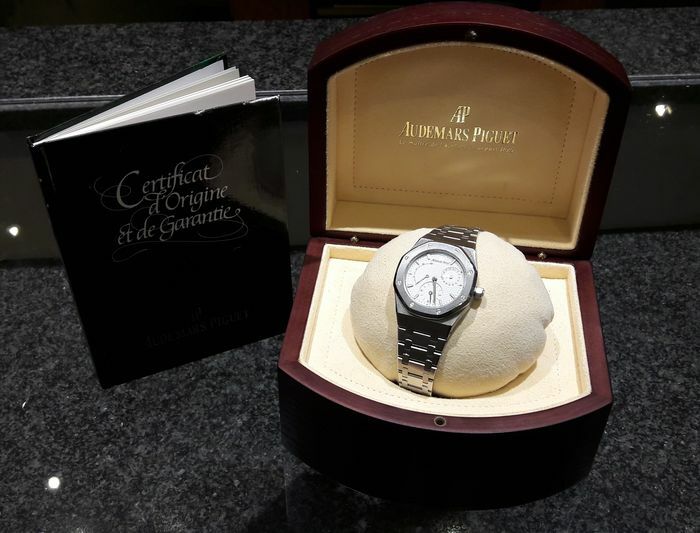 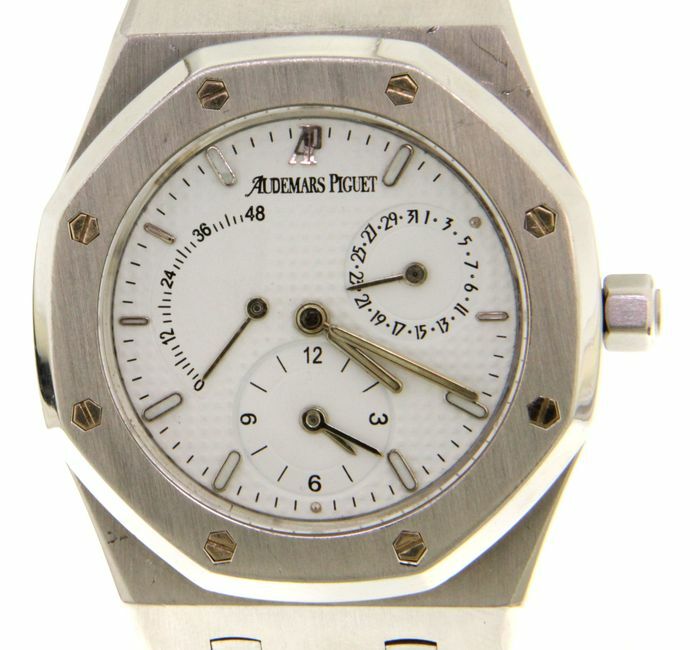 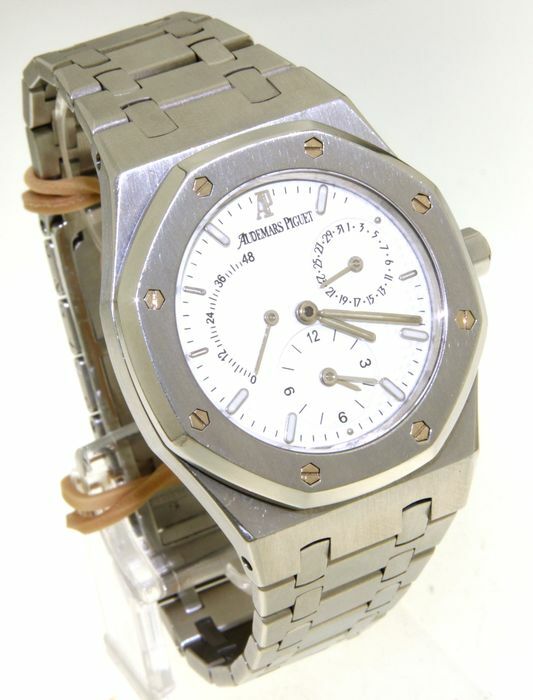 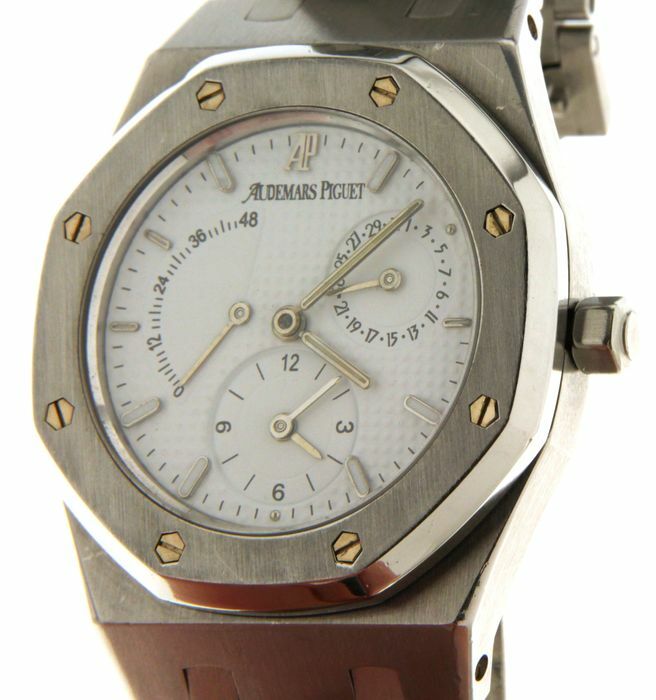 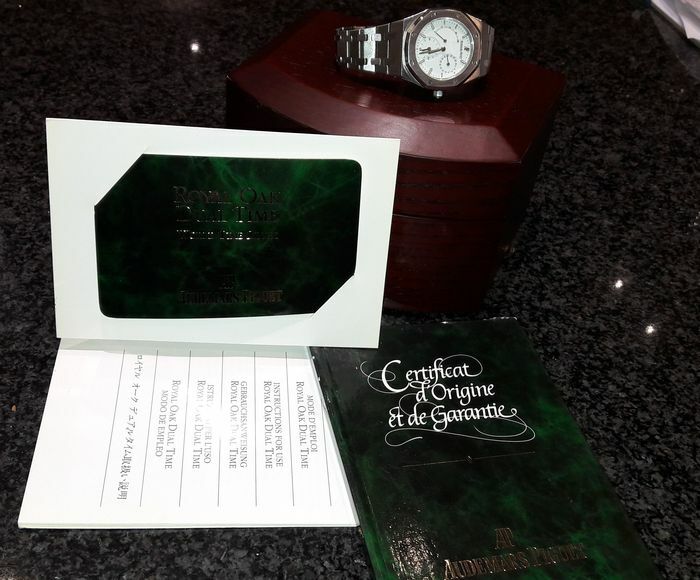 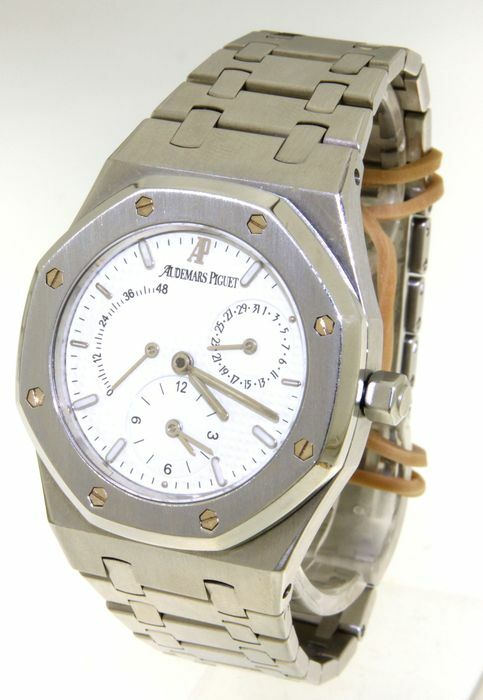 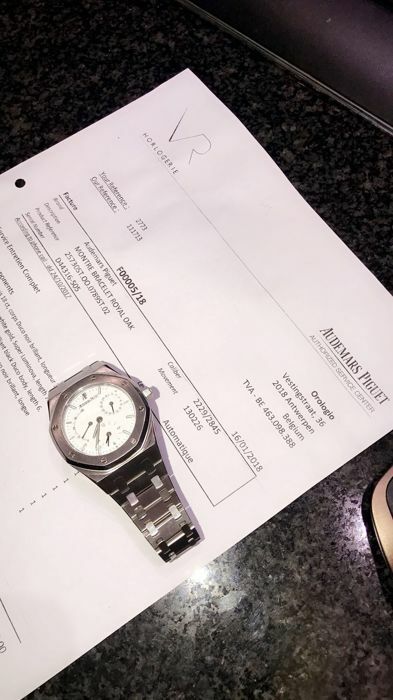 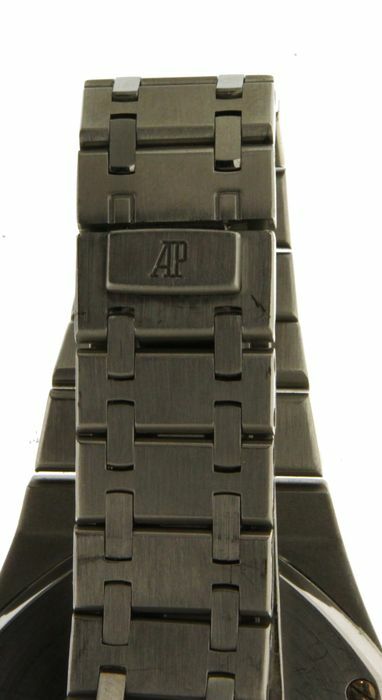 Audemars Piguet Royal Oak Dual Time in Perfect condition !!! 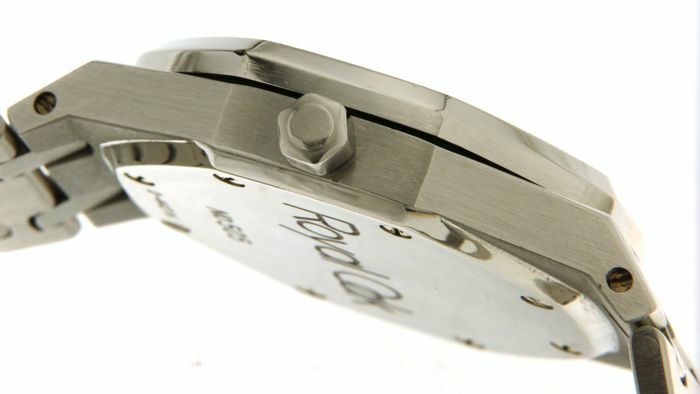 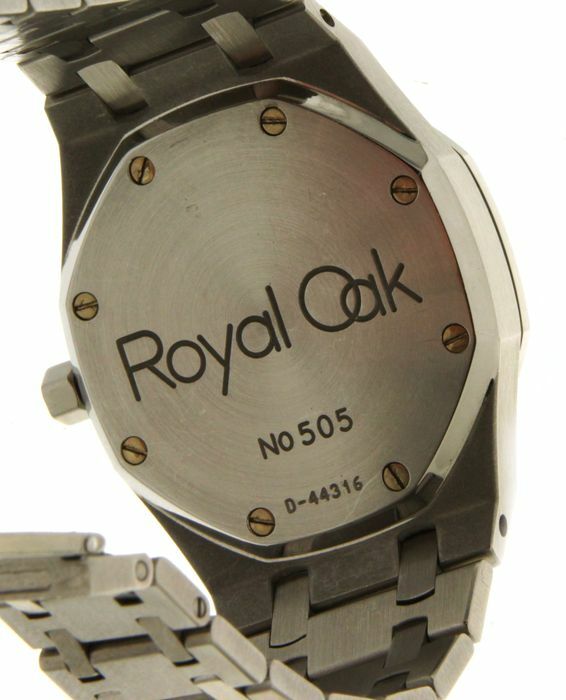 Case: Stainless steel , Dimensions 36mm, thickness 10mm, sapphire glass. 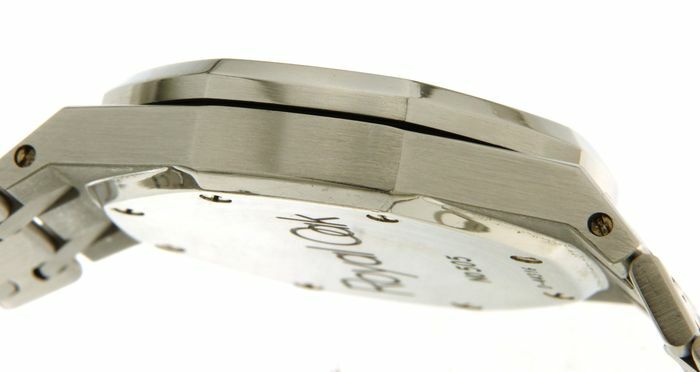 Band: Stainless steel, 17.5 cm wide.